To support the construction industry which plays a vital role in the socio-economic development of the country, however, certain limestone hills are being quarried to make cement. In order to better understand the distribution of endemic land snail species in and around one limestone hill in the State of Perak – Gunung Kanthan – the quarry operator, Lafarge Malaysia, provided a research grant to scientists from Universiti Malaysia Sabah and Rimba in 2016 to conduct a large-scale survey of land snails at 12 limestone hills across the State. Last week, the findings of this study were published in the open access journal ZooKeys. 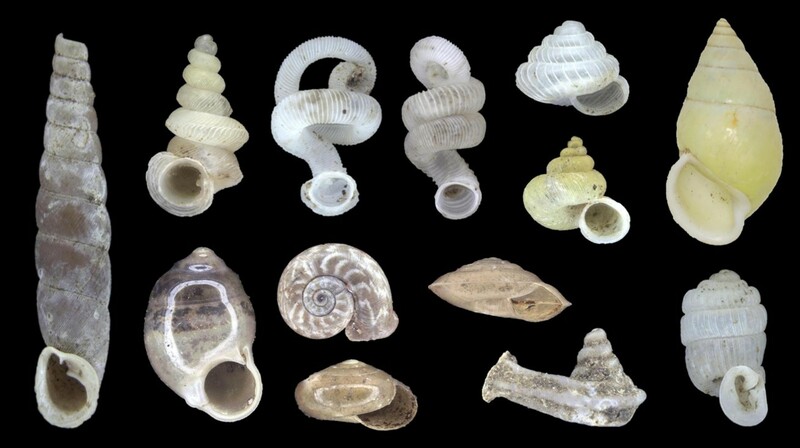 The researchers recorded a total of 122 species of land snails, of which 34 species were unique to one of the hills surveyed in this study. Most strikingly, around 30 species are potentially new to science. With this study, scientists now have a better understanding of the diversity of land snail species in Perak, and possible factors explaining their modern-day distribution. Most importantly, the findings can be used to support Lafarge Malaysia and the State in their limestone conservation efforts. 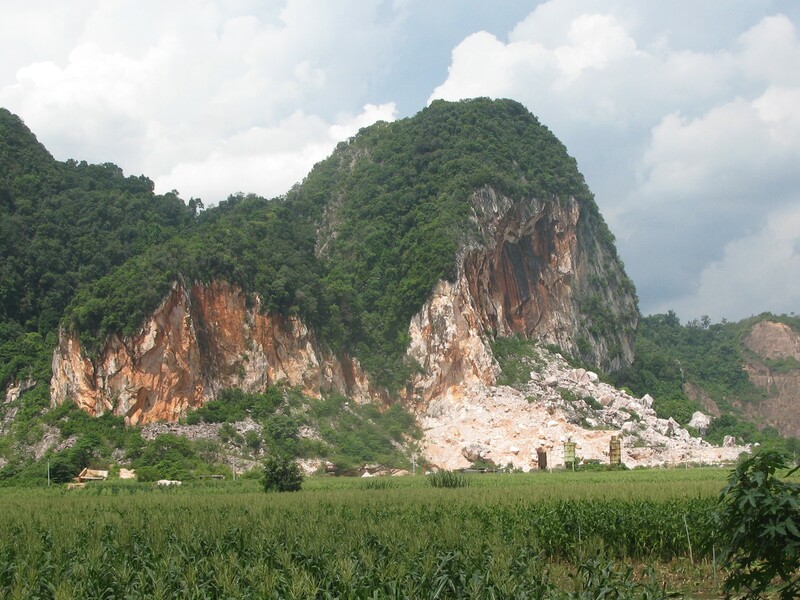 Following this example, it is hoped that other limestone quarrying companies will become actively involved in the conservation of Malaysia’s unique limestone ecosystems.